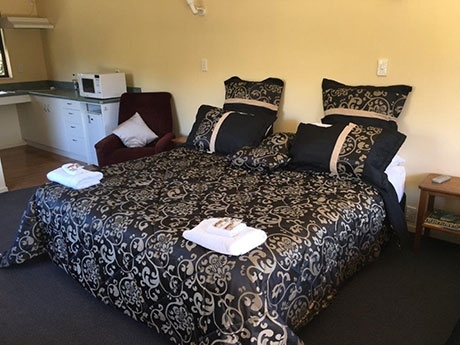 Our suites offer you the choice of several bed sizes, fully equipped kitchens, ensuite bathrooms, free-to-air satellite TV, La-Z-Boy chairs and heat pumps. Glenorchy is best known for its stunning scenery and great outdoors aspect that has made it famous and keeps visitors coming back year after year. Glenorchy is the gateway to Mt Aspiring National Park and several famous back country walking tracks as well as many popular local day walks. At the head of Lake Wakatipu, 49km and a 45min drive from Queenstown, the small township of Glenorchy is nestled in the midst of the most stunning natural scenery of the Southern Lakes. Visitors to the area have enjoyed the beautiful scenery and tranquil surroundings since it was first settled nearly 150 years ago. Glenorchy is a great base to explore this world heritage area. 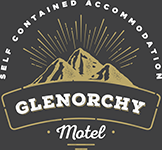 Glenorchy Motel (formerly Mt Earnslaw Motel) is now UNDER NEW OWNERSHIP and undergoing upgrades to facilities. Located at the head of Lake Wakatipu, 49km and a 45-min drive from Queenstown, the small township of Glenorchy is nestled in the midst of the most stunning natural scenery of the Southern Lakes and World Heritage Park. Visitors to the area have enjoyed the beautiful scenery and tranquil surroundings since the area was first settled nearly 150 years ago. The Glenorchy Motel were built in 2000 to cater for visitors wanting an independent accommodation option. Our 7 studio suites have options of comfortable beds from super king-size to single to ensure a great night's sleep. Each suite has kitchen facilities and tea and coffee is provided. Each suite also has an ensuite bathroom, free-to-air TV and air-conditioning for your comfort. WiFi is available as are laundry facilities and the suites are serviced daily as required. A sauna is available – please pre-book and pay at the office on check-in. Spa facilities will be available in the spring. Our suites have double-glazed windows and well insulated walls to ensure there is minimal noise transference between guests rooms. A full parking lot is available for convenience to our guests and we are located 2 minutes from cafés, the local bars and restaurants and a 5min walk from the beach. Come and visit – stay awhile and relax and unwind. 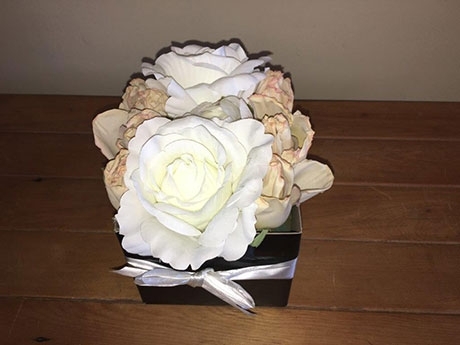 Check back here for our latest Special Offers.